Download PingTools Pro From Googleplay. 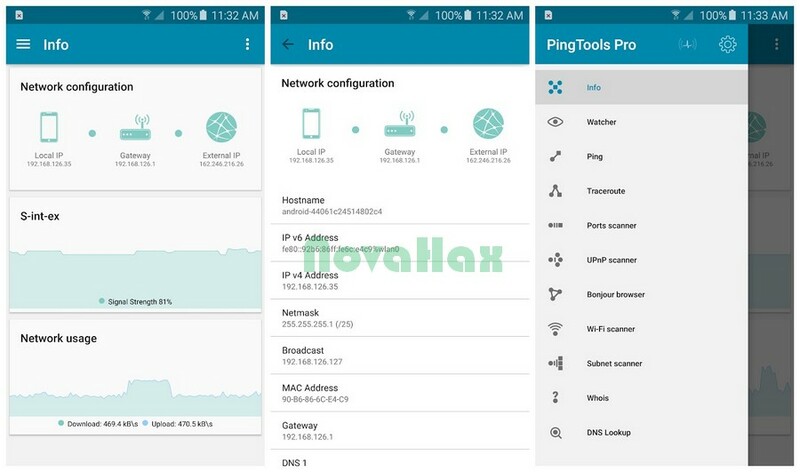 This is a Pro version of PingTools This App supports further development, in additional this version have no ads.Info tool, where you can see the network connection status, IP address of the Wi-Fi router, external IP address, information about your ISP and more. In addition, Info screen displays a couple useful charts of Wi-Fi connection and network usage. You can find out which app uses a connection at the moment and how much data is transferred.Watcher – checks the network resources on schedule. Watcher – checks the network resources on schedule. Ping - a tool needs no description. UPnP scanner - shows UPnP devices on your local network. Wi-Fi scanner - shows the list of access points around you. 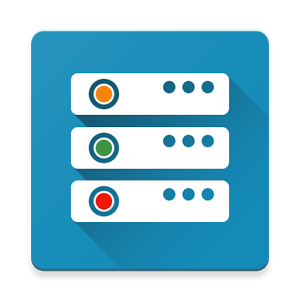 DNS Lookup - tool for querying Domain Name System (DNS) name servers. IP Calculator - this utility is useful when setting up network equipment. Localizations hae been updated. Thanks to the translators!